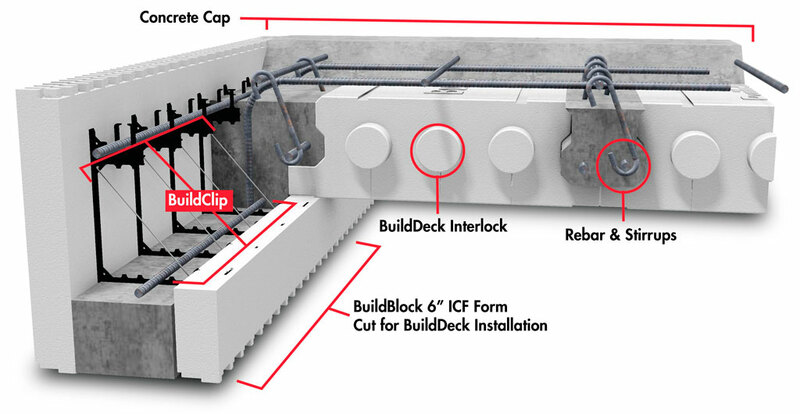 BuildClip restores web strength to cut ledge blocks during ICF decking installation. 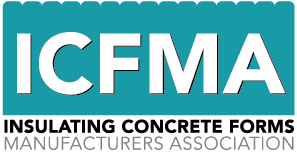 Installing BuildDeck or another ICF decking often requires cutting the inside of the ICF block in half to allow a monolithic concrete cap to join seamlessly with the ICF wall. 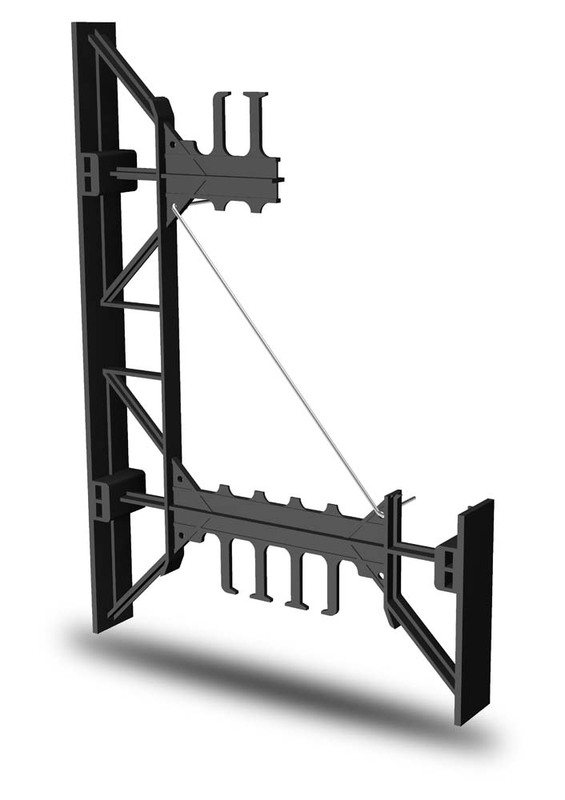 The BuildBlock ICF is designed with attachment locations for BuildClip to attach diagonally and restore missing web strength from the half-height block cut. BuildClip is fully-reversible and attaches diagonally to points on the interior of all BuildBlock webs. It restores support to the entire form after blocks are cut for the installation of decking systems. 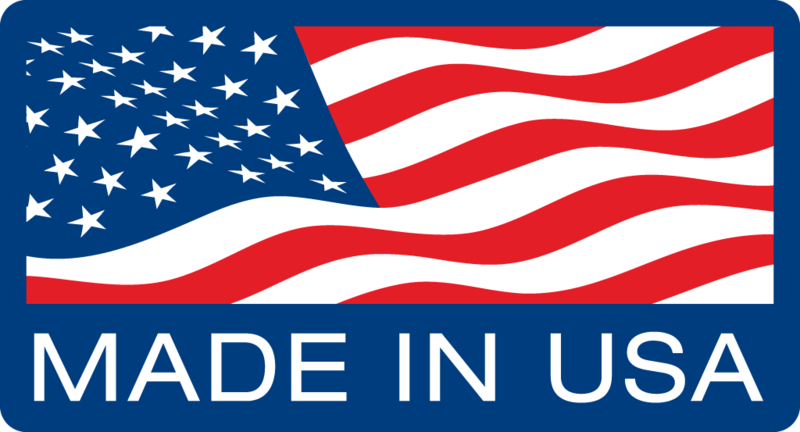 BuildClip is compatible with BuildBlock ICFs only. It is not compatible with BuildLock Knockdown, GlobalBlock, or other products.